Organizations need to continually assess themselves, their offering and their performance to ensure that their strategy achieves their business objectives. Knowing how each analysis technique fits into the overall strategic planning process is essential. 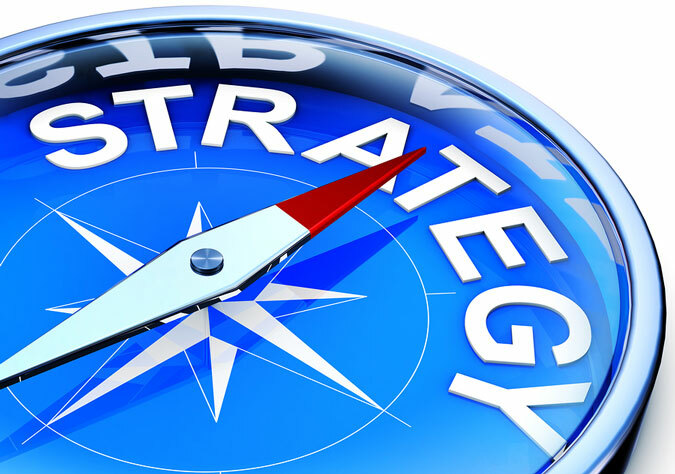 Being familiar with the language and terminology of the strategist enables you to make a valued contribution to the strategic decision-making processes. A commonly used analysis tools for this purpose is the Boston Matrix, also referred to BCG Analysis or Boston Box. You may be familiar with such terms as ‘cash cow’ and ‘question marks’ but be unaware of some misconceptions and limitations that this tool has. What does the Boston Matrix measure? The Boston Matrix was developed by Bruce Henderson of the Boston Consulting Group to help their consultants determine the growth rates of their clients’ product ranges. It was designed to show corporations which products were growing the most and those that were in decline. The matrix looks at the inter-relationship of two strategic parameters, that of market share and market growth. It defines market share as the percentage of ‘sales’ the organization attained within the whole market. This percentage could be calculated by either the number of units sold or by the total revenue generated from the units sold. Market growth is calculated by the percentage growth of the whole market compared to the preceding year. After assessing these parameter consultants would then assign a priority to each of the products’ in terms of the level of activity and the management focus that the organization gave to each product. This would then enable each product to be placed in one of the four cells of the matrix – Stars, Cash Cows, Question Marks or Dogs. You can download our free eBook on the Boston Matrix for a more detailed explanation. 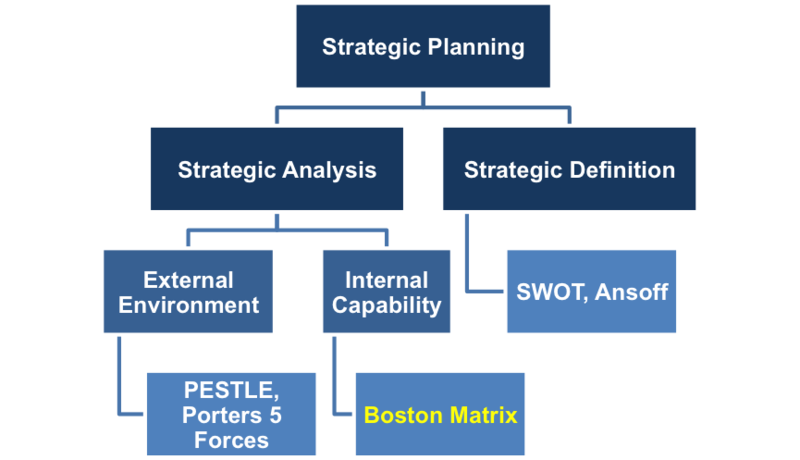 The Boston Matrix was developed to help organizations allocate their investments across its product range and divisions. However, it is sometimes used as part of brand level decision-making – something it was never designed for. Many of the misconceptions associated with the Boston matrix come from the nature of the economic climate that existed at the time of its inception. These fundamental assumptions were incorporated into its design and are not always applicable in today’s global fast-paced market. Firstly, that revenue increases in line with market share. Secondly, that the ability to control and influence the market grows in proportion to rising market share. Thirdly, that any product classified as a ‘Cash Cow’ no longer needs the organization to invest in it. Fourthly, today’s economy is characterized by rapid product development shortening the period of time an organization has available to recoup its investments. This means that products reaching ‘Cash Cows’ status are unlikely to have paid back the costs associated with their development. Finally, just because a product has low profitability or market share does not mean that its importance in an organizations product range or portfolio is low. It may offer the organization significant profits from the money customers spend on maintaining it! These misconceptions are part of the reason this strategic analysis tool has lost popularity. But, if it is used as an initial snapshot of how an organization’s product or service range compares to its competitors in terms of market share and growth rates, it can provide clear direction of where more detailed research is required. Our free Boston Matrix Template is available to if you wish to use this tool as part of your strategy development. But be mindful that the appropriate framework of the Boston Matrix must take into account the assumptions that form part of its design based on the 1970’s. This is especially true in economic terms and is clearly illustrated when you look at how significantly companies have altered the way they analyze investments. One of the most significant influences on markets has been the incorporation into an organization’s sales and marketing operation is that of the Internet and social media. All manner of goods and services are now available to consumers at the push of a button. The use of social media such as Facebook and Twitter ensure that customer’s views and opinions can now be communicated almost instantly and to a much bigger audience than ever before. Some of the most significant changes can be seen in the music and film industry where the exclusivity of new releases has altered beyond all recognition. Today, new releases are within the public domain within days, sometimes hours, and there seems little anyone can do to stop this from happening. This is hardly an environment in which a ‘cash cow’ can exist for long, or a ‘star’ product can become established. Both situations make it extremely difficult for organizations to recoup their product or service development investment in such a short timeframe. The simplistic nature of the four-cell matrix is just not able to incorporate the complexities facing international organizations. 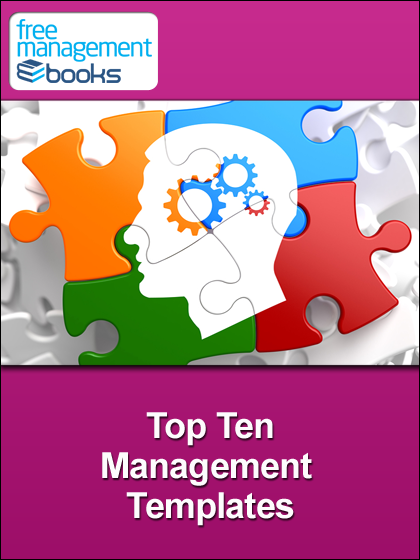 These numerous factors and variables cannot be taken into account using this analysis tool. One of its most significant limitations is its inability to perform the same analysis for services as its does for products. This makes it an unsuitable tool for the modern service-based organizations because services tend to be tailored to suit customers’ needs. This flexibility makes comparisons between your service offering and other providers much more complicated. Whilst the Boston Matrix has been a valuable tool for marketers, its limitations have led to a decrease in popularity. If used correctly it can be an effective analysis tool, but you need to do your research before deciding if it is the best tool for your requirements. 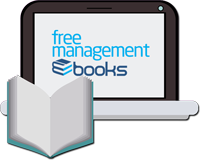 In our series of Strategic Skills eBooks you can gain a solid understanding of how the five most popular tools can be used, as well as an appreciation of their limitations. The Boston Matrix is used to allocate resources depending on how a product or service is positioned in the market. It can be used to analyze business units, product lines, and services. The matrix consists of two axes: one showing market growth and the other showing market share. Market share is the percentage of either revenue or volume of sales that your organization has of the total market. Market growth is the percentage growth compared to the previous year. The danger of focussing on market growth and market share is that it can encourage you to disregard other key factors that define your competitive position. In addition, you need to take into account interdependencies between your products and be aware of the merits of differentiation as a way to gain a competitive edge.